Power Units; Cummins 8.3 diesel, 6 cyl, 240 hp, 3100 hrs w/clutch and control panel; Cummins 8.3 diesel, 6 cyl, 240 hp, 2000 hrs w/clutch and control panel; Kubota V3600T 4 cyl. 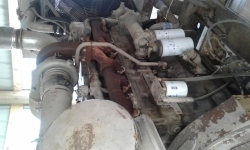 diesel, 75 hp, like new; John Deere 4024T 4 cyl. 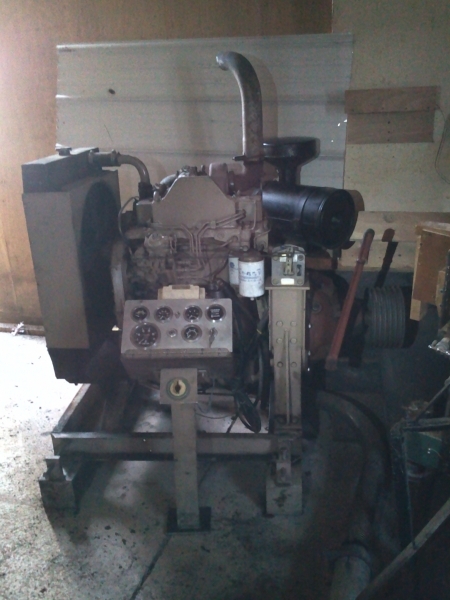 diesel, 47 hp, 1400 hrs, w/clutch and control panel; John Deere 4024T 4 cyl. 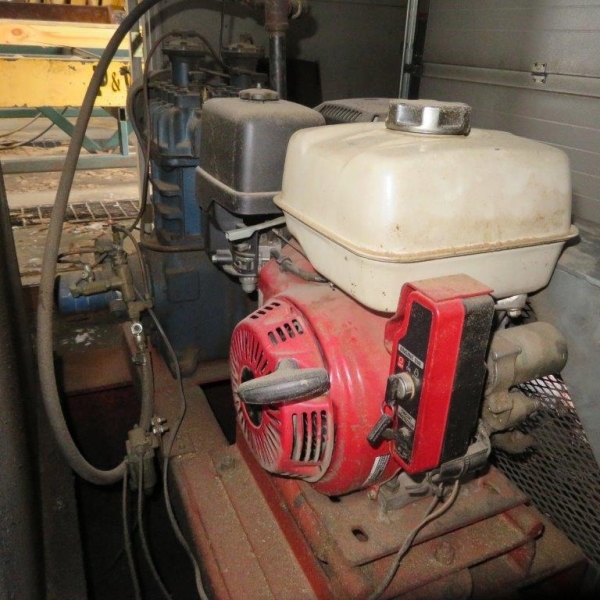 diesel, 47 hp, 1000 hrs, w/clutch and control panel; John Deere 4045T 4 cyl. 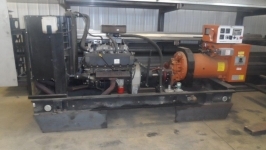 diesel, 105 hp, low hrs, w/clutch and control panel; John Deere 4045D 4 cyl. 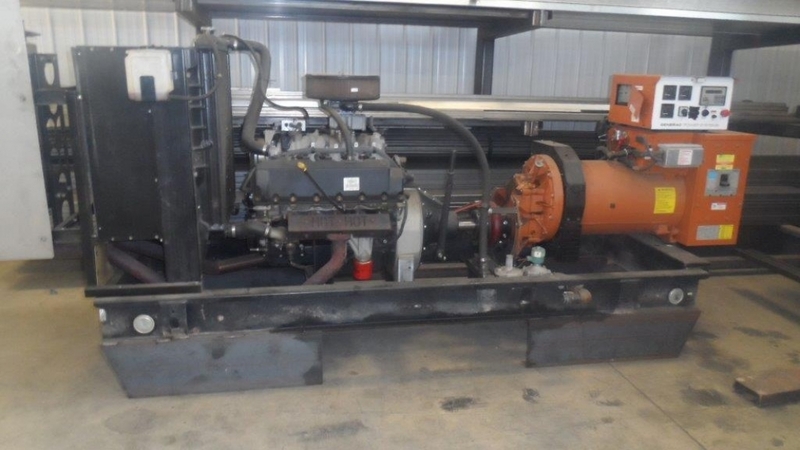 diesel, 85 hp, 1600 hrs, w/clutch and control panel; Kubota D722, 3 cyl. 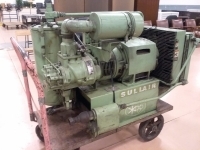 diesel, 16 hp, 117 hrs, w/control panel; Cummins rebuilt, 5.9 diesel, 190 hp, w/twin disc clutch; John Deere 6466, rebuilt diesel, 150 hp, w/twin disc clutch; Duetz BF12L-413, 389 hp, V-12 diesel w/clutch, 2500 hrs; Cummins 6BT-152 150 hp power unit w/twin disc clutch; Cummins 4BTA-39, 116 hp, 2500 rpm, power unit w/Rockford clutch; Izusu, 32 hp engine; John Deere, 4 cyl, 99 hp, 1900; Georgetown Power unit, includes 4 cyl. Duetz diesel, 8891 hrs. new hyd. 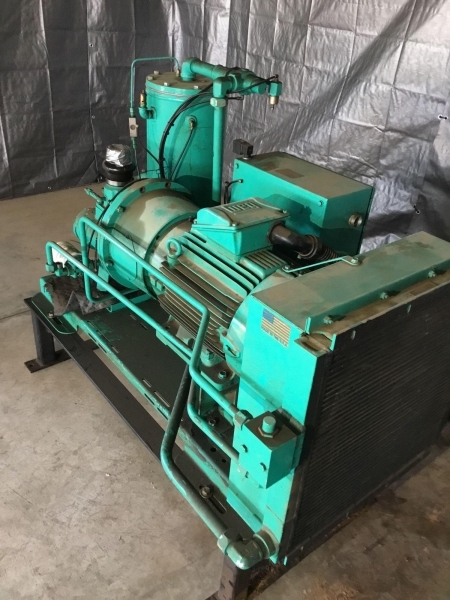 pump, 100 gallon hyd. 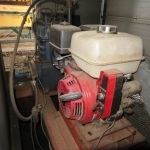 tank, generator, 13 hp honda on a Quincy compressor; Hydraulic units; K & L hyd. Power unit w/hyd pump, tank and lineshaft; Compressors; Quincy 50 hp compressor; Leroi Dresser 50 hp compressor; 2005 Ingersoll Rand SSR UP6-30-125 compressor; Sullivan Palatek screw compressor w/heat exchanger; Sullair 40 hp air compressor, electric motor driven; Portable air compressor w/JD diesel; Ingersoll Rand 25 hp compressor; New Saylor Beall, 5 hp, 3 ph, air compressor, 220/480v, vertical tank; Kellogg 3 hp, 3 ph, air compressor, 220v, vertical tank; Sullivan/Palatek Air Compressor and Dryer System; Ingersol Rand 30 gallon compressor, electric; New Central Pnuematic 30 gallon compressor, electric; Gensets; Cummins 175 kw, 3 phase, diesel genset; Cummins 150 kw, 3 phase, 325 hp diesel genset, starts & runs good; 2013 Cummins 100 kw genset, 700 hrs, like new; New, 25kw generator w/4 cyl. 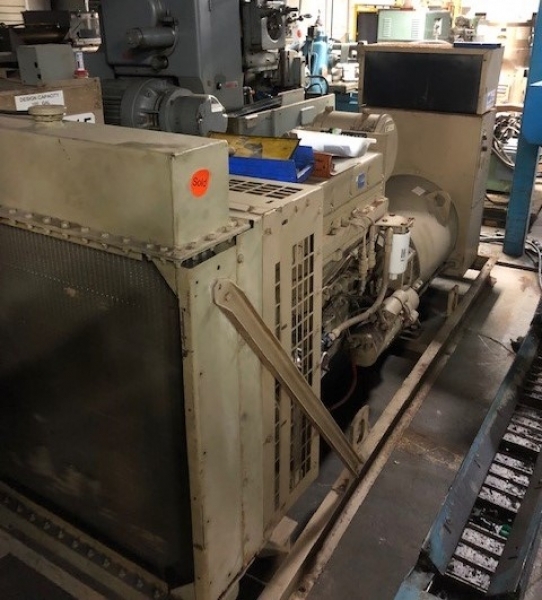 Kohler engine, LP gas; 15kw generator w/4 cyl. 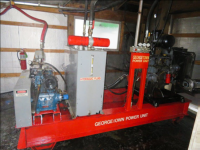 Deawoo diesel, 70 hrs; Generators; New Kohler genset, natural gas; Lima Mac 300 kw, 220/480, 3 phase; 2- New Spartan Equipment 9500 watt generators; Central Georgia genset w/John Deere 4024 engine, 60kw, 13,000 hrs, runs good; lots more coming in.